Sorrel Holliday wrote an article detailing “8 Salsa Caricatures”. 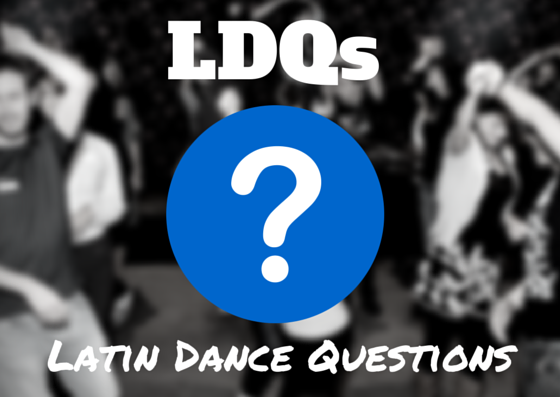 It is a humorous look at different dancers that you might find on the dance floor. Which Caricature Do You Like To Dance With The Least? Tasleem Ria outlined essential rules of social dancing in her articles, “Dance Etiquette is Life Etiquette”. 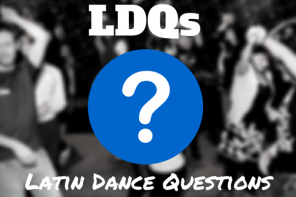 What Rule Of Dance Etiquette is most Important to you?